This review explains that the Victory Crypto program Victor Evans is a scam. Victory Crypto is a program that can allegedly make you rich. It trades with altcoins (cryptocurrencies alternative to bitcoin). This crypto trading software can allegedly make you $5,000 the first day and a million within one year! Is it really possible for $27? The truth is that Victory Crypto is a scam full of lies. In his video Victor Evans says a lot of things that are lies and / or impossible. 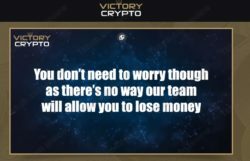 Evans says that Victory Crypto makes losses on your account impossible. Well, this is a lie. There is no trading software in the world that has no losing trades. Losses are a normal and inevitable part of trading. The key thing is to have profits that exceed those losses. Evans says that Victory Crypto trades altcoins, because they have increased their value exponentially. This statement was true in December 2017, but not this year. As you can see on the picture, this year altcoins are falling more or less the same way as bitcoin. In his video Evans tells a story of a successful client that is allegedly making a lot of money with Victory Crypto and travelling the world. He also shows a photo of this client travelling. The problem is that it is a stock photo, so it is a fake testimonial. 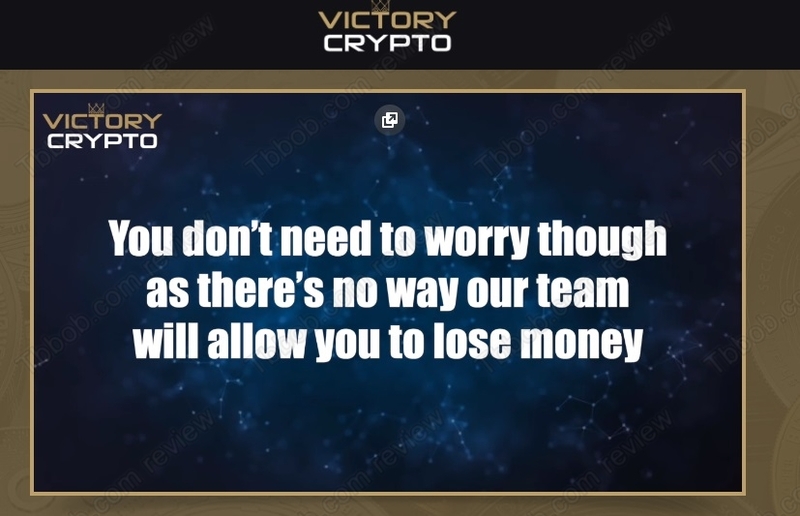 The thing is that you should have seen immediately that Victory Crypto is a scam. Because how probable is that a software that costs $27 can make you $5,000 in one day and a million in year? The probability is exactly zero. Just use common sense. Victory Crypto is a scam that cannot and won’t make you the money it promises. Stay away from it! If you want to make money with cryptos, nobody has a crystal ball, do your own research and start practicing trading on a free demo account. You have to learn and understand things before you can start investing real money.